Our Year 7 Historians have busily battled their way through the history of medieval times. They enthusiastically re-enacted the Battle of Hastings on our back lawn and tried their best to kill me on the stone spiral staircase! They’ve worked tremendously hard to develop their skills as History Detectives. We are now excitedly anticipating our trip to Warwick Castle. Our Year 8 Historians have been a dream to work with over the course of this academic year. They have really sunk their teeth into hard historical questions such as ‘are there really any winners in a world war?’ and ‘can the way in which one war ends ignite the causes of another war?’ They have also consider the broader historical links to current affairs such as whether, reflecting on the Donald Trump and Kim II Sung meeting, was Winston Churchill right when he said ‘jaw, jaw is better than war, war!’ With GCSE choices in place we look forward to their pursuit of GCSE History and, if not, then we hope that their pleasure of learning about the past will always stay with them with fond memories of our classroom learning. I know that Joseph Evans’ homework videos will become legendary in due course! During this academic year, Year 9 Historians have made a fantastic start to their GCSE studies. They began the year investigating how Hitler’s foreign policy led to the World War Two, before studying the key themes and turning points within this conflict. Students then turned to investigating the causes and consequences of the revolutions in Russia in 1917, building fantastic background knowledge before starting their GCSE studies with the Cold War between 1945-1972. A particular highlight for 9B was being given a masterclass on the October Revolution by William Harris, one of our A Level Historians, who had chosen to cover this fascinating area of history for his Extended Project Qualification. Many students achieved excellent grades in their summer examination, showing that they have built a strong foundation of knowledge and skills to take with them into Year 10. Well done Year 9 Historians! Over the past 12 months Year 10 History have made great progress in their GCSE studies. They have been investigating the USA between 1920 and 1973 as well as studying the Cold War between 1945-1972. Students have produced some fantastic pieces of work as part of this with Facebook profiles of Al Capone, role play activities on US tactics in the Vietnam War and research projects on the New Deal being just some of the highlights. The hard work of students was rewarded with many achieving excellent grades in their summer mock examinations. Well done Year 10 Historians! Unsurprisingly it has been a busy few months for the Year 11 Historians. This year’s topics of study included Health and the People, which involved an investigation of how medicine and surgery have changed over the past one thousand years, and Norman England, which gave pupils a chance to explore the changes brought about by the successful invasion of England in 1066. Students have worked extremely hard and many took advantage the revision session run over the Easter break and the drop in sessions run at a lunchtime. Well done Year 11 Historians! Our Year 12 Historians have been working hard studying Germany between 1919-1963 and the reigns of Edward, Mary and Elizabeth Tudor. Students have produced some great pieces of work as part of their studies and have all made brilliant progress with many receiving very high grades in their summer mock examinations. Well done Year 12 Historians! Over the past year, Year 12 Politics students have been working hard studying UK Politics, UK Government and Political Ideologies. Students have produced some great pieces of work as part of their studies and have all made strong progress. I have particularly enjoyed their presentations on Key Thinkers from each of our Core Ideologies; the quality of the resources they created was very impressive. The students also represented the department during our annual Bercow Debate by looking after Rt Hon John Bercow MP for the evening, making the most of the opportunity to ask some very probing and intelligent questions about his career, current role and future plans as well as extending their understanding of the work of Parliament. Well done Year 12 Politics students! Lastly, a fond farewell to our Year 13 History and Politics students. We hope you have a restful break before results day in August. Thank you for all your energy, enthusiasm and effort over your time with us in our Department. 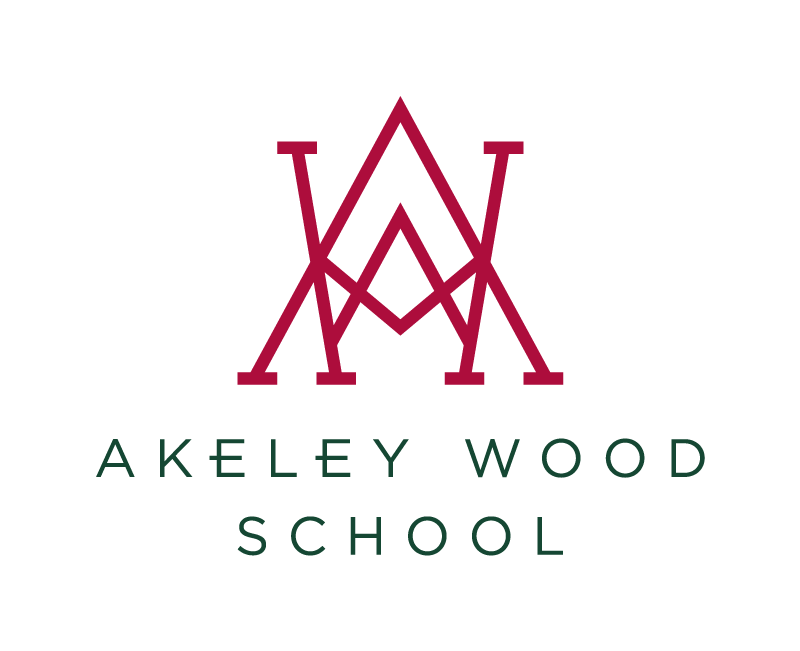 Please remember to keep in touch and let us know about your post-Akeley adventures which lie ahead. You all have a wonderfully bright future ahead of you.